A scoot is a fast-paced activity, where students move from desk-to-desk, solving problems provided by numbered task cards. 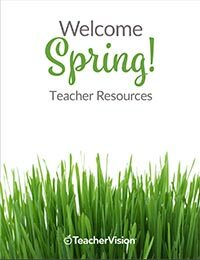 This is a simple, yet effective way to continue to practice addition skills while allowing your students to move around. 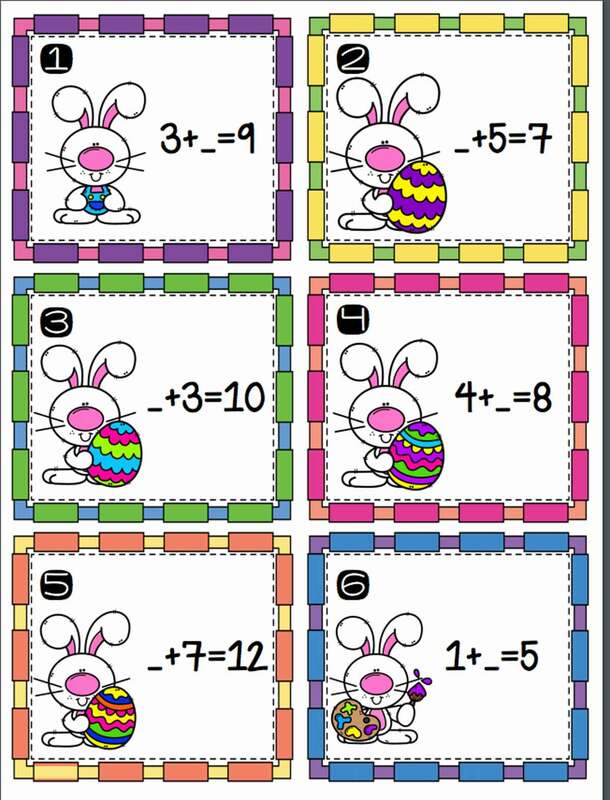 The bright Easter themed pictures will leave your students wanting to find all 18 cards to solve, without noticing they are getting one step closer to meeting grade level expectations.